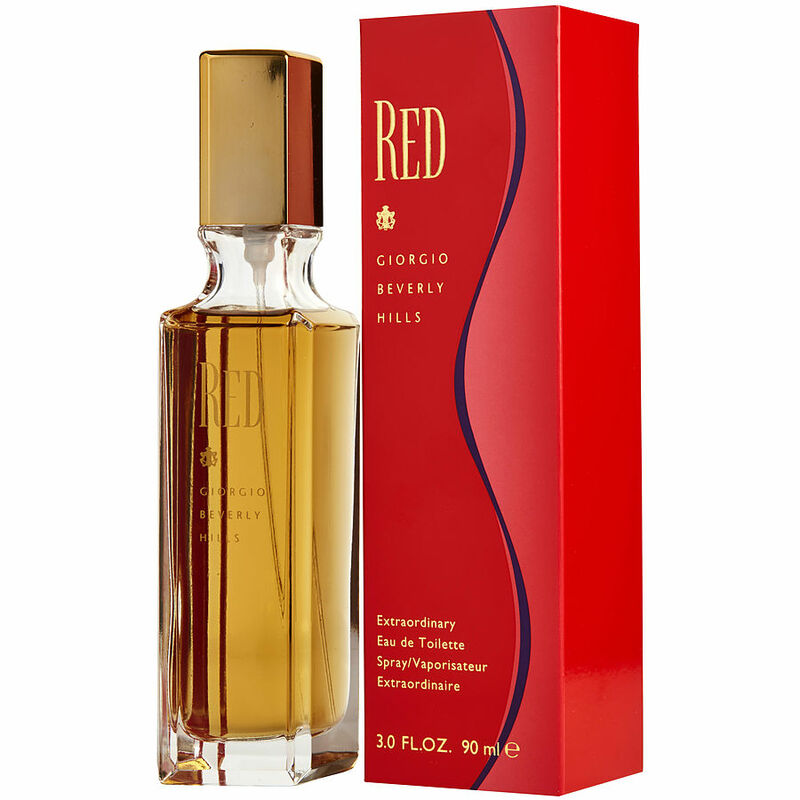 i USED TO WEAR THIS ABOUT 18 YEARS AGO AND LOVED IT WAS SO GLAD TO FIND IT AT THIS PRICE AND EXTREMELY PLEASED WHEN I GOT IT AND IT WAS JUST AS GREAT AS I REMEMBERED. An amazing girlfriend bought this for me in 1990 for my birthday. I totally love it and won't wear anything else! I get compliments on the perfume every time I wear it (which is every day!). I was told that if a person could not smell the perfume on themselves that it is the perfect one for them. I can't smell it but my husband can! It is not over powering or strong. Love it, love it, LOVE IT! I rate it 10 star!